As a leading industry publication, each year, Finance Monthly reports on hundreds of mergers and acquisitions across the globe. 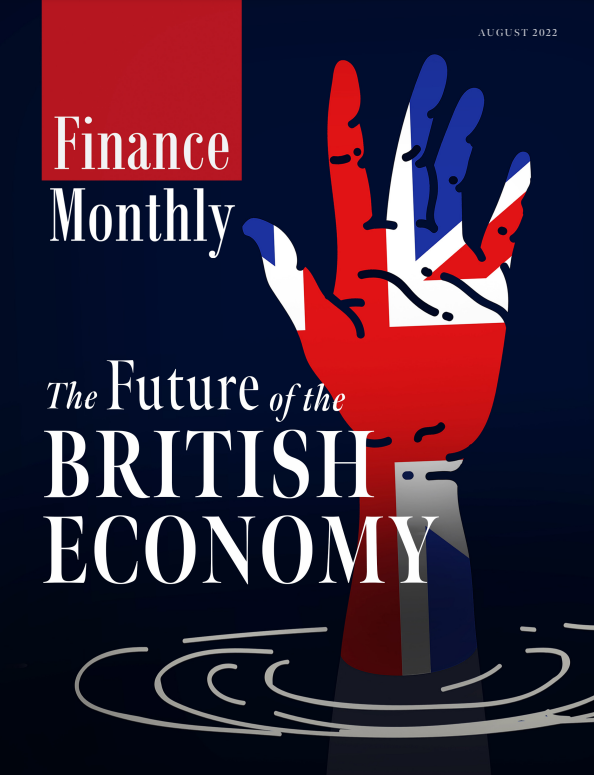 This makes Finance Monthly ideally placed to observe the sector and the most skilful and hard-working individuals that operate within it. The M&A Awards give Finance Monthly the opportunity to recognise and celebrate the companies and individuals who have delivered the highest quality results and have exceeded their clients’ expectations over the past year. Voting for the Finance Monthly M&A Awards 2019 is now closed. We like to thank all those who had taken their time to vote for the firms and companies that should be recognised for their work in the sector.